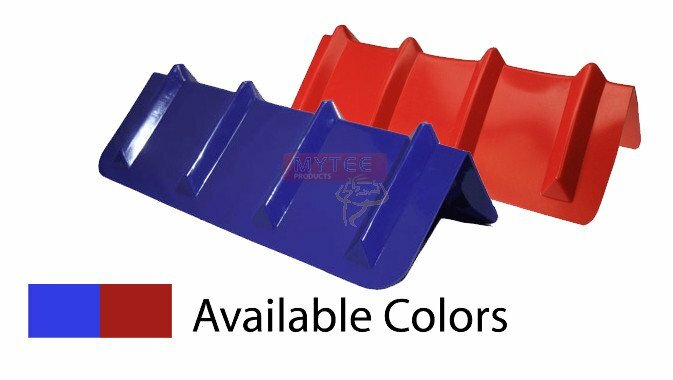 • Dimensions: 8" x 8" x 24"
Sizes: All V-Style edge protectors that we carry are 8 inches wide on both sides of the central axis. The length of the board varies. The smallest that we carry is 12 inches, then 24 inches, then 36 inches and finally 48 inches. The one you have presently selected is 24 inches in length.